Ready to find a summer camp for your child? 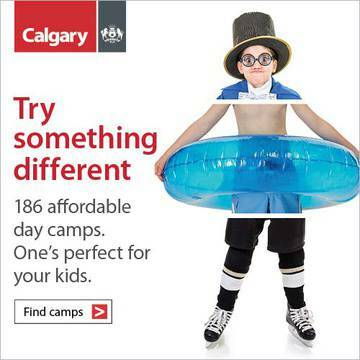 Welcome to your one-stop place to find the best day camps or away camps available in the Calgary area. Personally, I still remember the days spent on the lake, the camp songs engrained deeply in memory, and the friendships I still have to this very day that grew as we learned a new skill or won a game by working together. Overnight camps are a great way to build independence in your young ones and opens the doors to many different locations around Alberta or beyond, but it's important to make sure they are ready for this experience. You know your child most, and an honest talk with them will be your best bet at determining their level of camp readiness. There's also amazing day camps available in the Calgary area that have options for all interests and ages. If you want to drill into a particular date, age, or type of camp I highly suggest plugging in your needs to do a direct search for camps on ChatterBlock. We compile the local options and are adding schedules to it daily, so it does the grunt work for you! If you're happy to just peruse some of the options, we've highlighted some of our favourites below. They come highly recommended from parents and encompass many different camp styles to suit all interests. Enhanced STEM Learning with emphasis on engineering, robotics and programming. Wolly Barabash, a certified child care supervisor who happens to be a real engineer (ring and all), leads the classes. He also has a masters degree in education and a bachelor’s degree in psychology. Mad Science Summer Camps have children engaged in scientific explorations that are so much fun that they'll forget they are learning! These award-winning camps are held at various locations. This year's camp themes include Radical Robots, EUREKA! The Inventor's Camp, Crayola Imagine Arts Academy, Brixology with Lego Bricks, Jr. Mad Adventurers, and Mini Mad Scientists. The day camp takes place at West Island College. 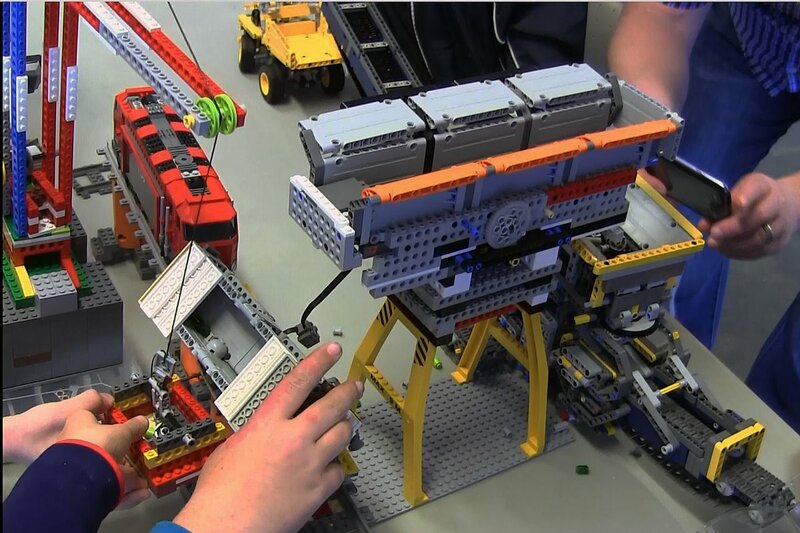 Designed and created by teachers, architects and engineering professionals, their hands-on curriculum introduces children to concepts of engineering, architecture and mechanics using LEGO bricks. Lessons from math, science, language arts and social studies are integrated and discussed. Themes such as Transportation, Space, Invention, Robotics and more provide variety and ensure a high level of interest and enthusiasm amongst their students. Let your imagination run wild this summer with the STEM Summer Camps at Engineering For Kids Calgary! 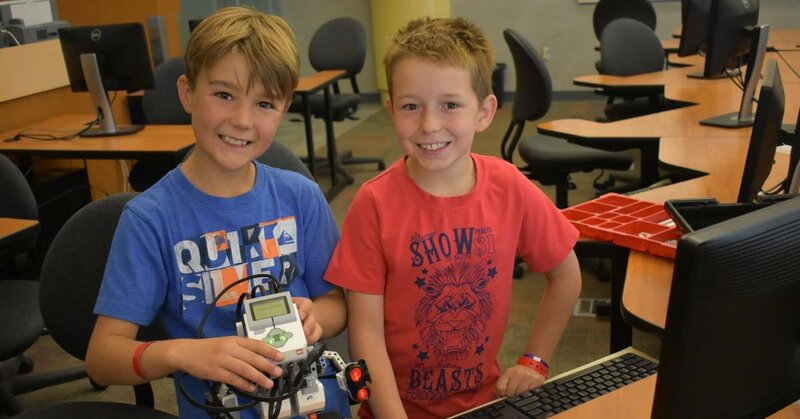 EFK Calgary is offering a variety of camps like Coding, MinecraftEDU, Robotics, Junior Explorers & Inventors, Makerspace, Architect and much, much more!Jump into 5 days of jam packed adventure! EFK offers a diverse selection of themed camps to give your child the summer of a lifetime. Keep their growing minds engaged EVEN when schools out! Find your inner engineer through innovation, collaboration, and play with EFK! 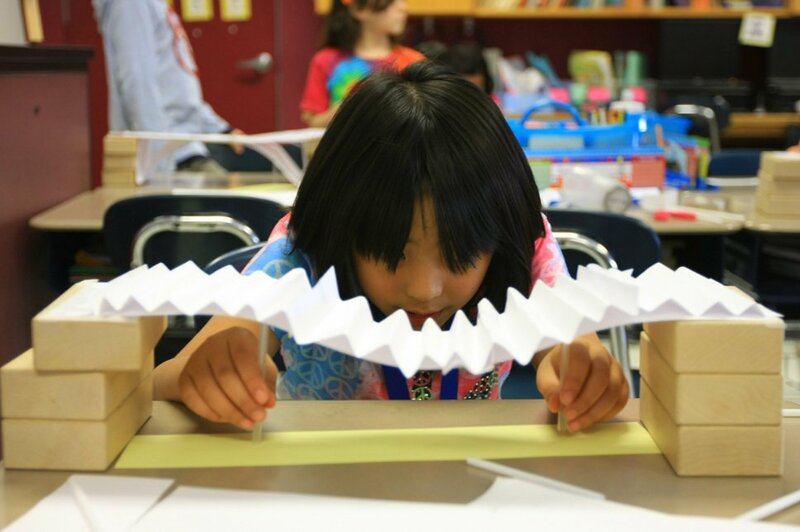 Looking for fun, interactive summer camps that ignite yours child curiosity? Idea Lab Kids provides STEAM Camps, where Engineering, Technology and Science meets Arts and Social Sciences. At Idea Lab, children learn through hands-on-activities and limitless fun. 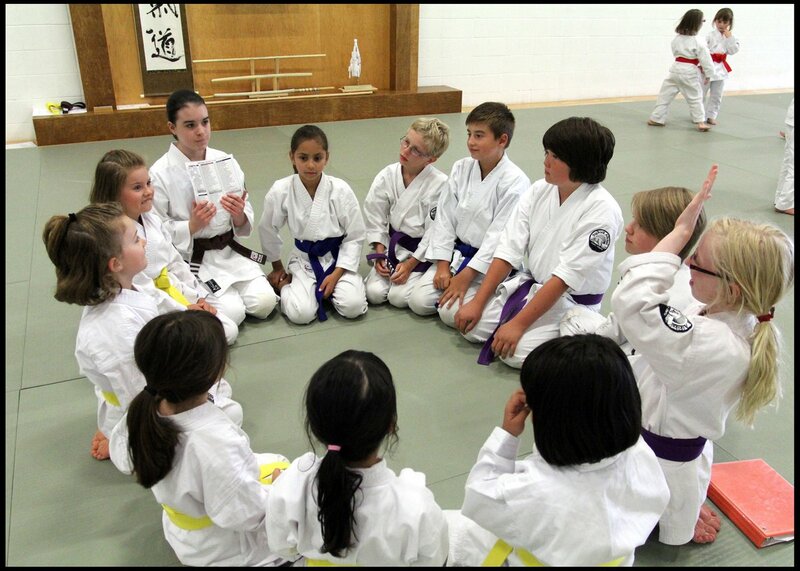 Camps are designed to encourage critical thinking, problem-solving and a great deal of IMAGINATION!. Drone engineering, 3D Printing, Coding, Robotics, Movie Studio, 3D Art Factory, Augmented Reality, and much more!. ROCK YOUR GREY MATTER! WinSport Summer camps offer outdoor exploration and skill development for ages 4-16. These award-winning camps range from specific sports such as hockey and rugby to the new Summer Sampler camp where children can try all the best WinSport summer camps and can explore every inch of the park. 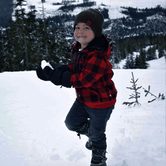 Try the zipline, fly down the hill on a mountain bike or learn to skate. The possibilities are endless. 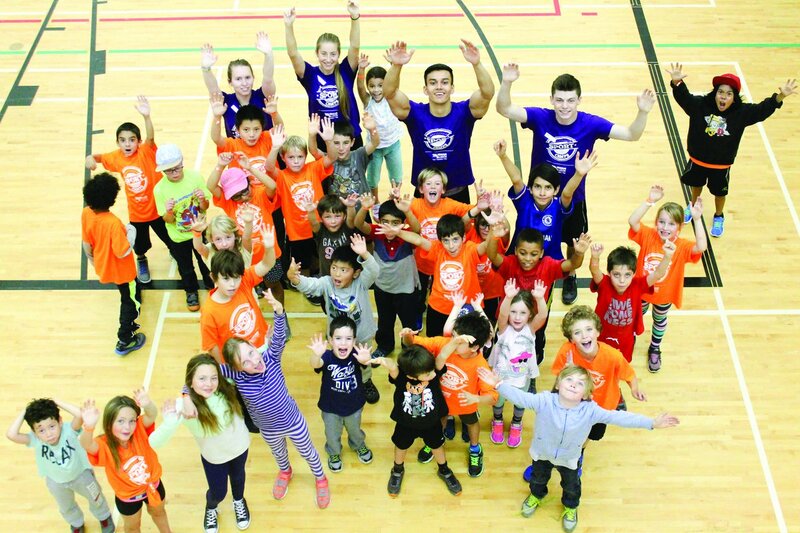 Sports Camps Canada (SCC) was founded in 2015 and is the official operator of Nike Sports Camps in Canada. SCC partners with the country's best coaches to direct their camps and provides them with valuable administrative and marketing support. They continue to grow thanks to an outstanding community of Camp Directors and the dedication of the entire Sports Camps Canada staff. At Repsol you will find amazing instructors! Their team is passionate and knowledgeable and enjoy helping people of all ages get active and learn new skills. You'll also find that it is an amazing facility, easy access, and great value! Your children will be inspired to learn and train in all areas of their facility, they are centrally located in a prime location close to downtown, and they offer a variety of programs for all ages and skill levels at competitive rates. There’s nothing else like Rally Pointe in Canada. They offer Calgary a first-class, eight hard court facility and six outdoor beach courts – from volleyball addicts, for volleyball addicts and newcomers alike! From adult leagues to volleyball instruction for kids as young as 5, they have something for everyone. They offer camps year round for all ages of kids. DJD summer dance camps are designed to instill a love of dance in your child! With an emphasis on FUN and CELEBRATION, students are encouraged to explore challenges, demonstrate creativity, expand movement vocabulary, build confidence and develop friendships with other students. DJD summer dance camps are where your child will want to spend their summer! For ages 4–18 from beginner to advanced. For full cam list, click here. Atlantis Programs Inc. and Pedalheads® provides innovative and effective learn to bike and swim programs for kids 2-12 years old. Since 1986 they have taught children to ride and swim, using our own teaching methods, combined with small classes and exceptional instructors. 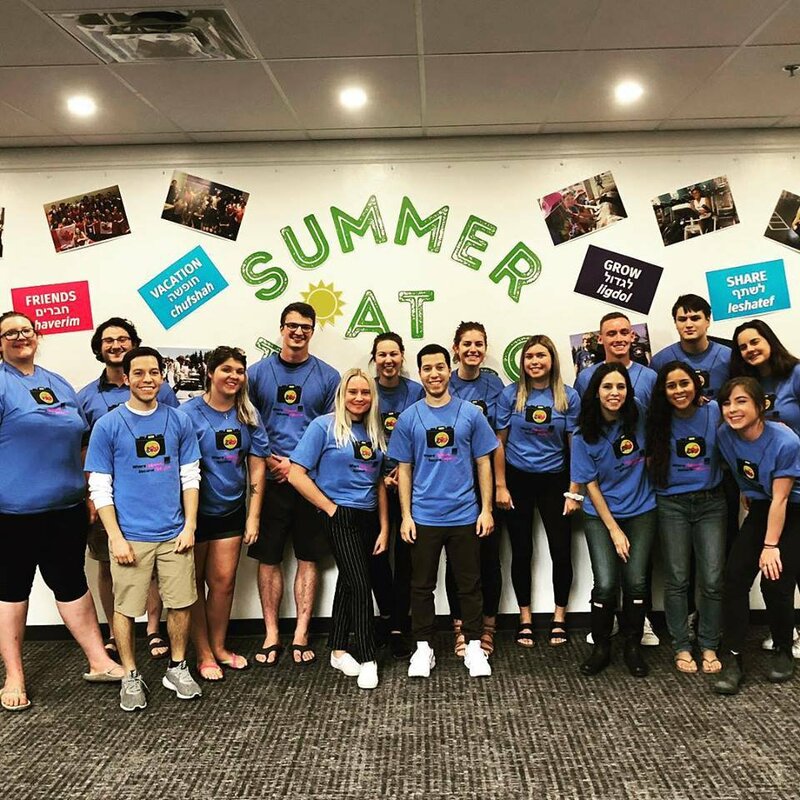 Summer camps are offered around Calgary. Click here for more information. Okanagan Hockey Camps have had hundreds of former and existing NHL players attend over the years as players or as on ice instructors. Week long programs are offered for players 5-17 in four different locations. They have developed three specific streams of hockey training: development, advanced development, and specialty programs. All Camps consist of a targeted balance of on-ice training, off-ice training, skills sessions, and other off-ice activities. BigRock Aikikai camps are led by chief instructor Steve Erickson, 5th Dan, who has trained in Aikido since 1985. Stryker Sports offers age-appropriate skill development programs in basketball and volleyball for ages 6 through 15 following the Sport Canada Long-Term Athletic Development model. While their focus is on helping the players develop their skills, coaches make sure the programs are fun for the kids. Summer camps are offered in locations around the Calgary area and Okotoks. New this summer are 2-sport camps with half a day of volleyball and half a day of basketball. The Aquabelles have a long standing history of excellence in all aspects of synchronized swimming. Summer camps are open to new and interested girls, aged 6 years and older, wanting the experience of synchronized swimming. The minimum swimming requirements, are that they must be comfortable in deep water (without a PFD), be able to submerge while holding their breath, and able to tread water for 20 seconds. Week-long camps will be held through July and August, in full or half-day programs. EBA was established in 2014, providing camp services to children who wanted to improve their basketball skills as well as develop as individuals. Basketball fundamentals are key to player development and long term growth as a player. Developing players as leaders on their teams and in the community is also key to EBA's success. Community partnerships ensure that any child who wishes to participate is not refused, helping build strong kids and communities through basketball. Serving ages 6-17 years old. MRU Kids is where you come to learn and play! They focus on creating and providing an atmosphere where children and youth can begin or continue their learning journey in a safe, creative and fun-filled environment. Camp Woods was developed by Scouts in Red Deer who needed a summer camp where young Scouts could develop their leadership and skills in the great outdoors. They are thrilled to share their passion for adventure with Scouts and non-Scouts through their summer kids camp programs, as well as with schools and other groups through the off-season. 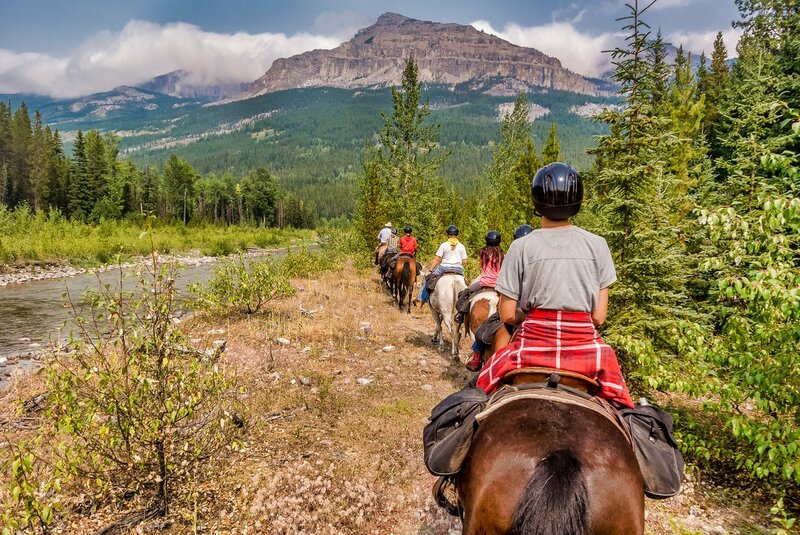 The Rookie Rider program is meant to be a fun and safe way to introduce kids between 6-12 yr of age to riding skills, horse and horse man ship. The program includes warm up games, riding and vaulting skills on a barrel horse and and riding a pony or horse on a lunge line. All of their Rookie Rider coaches are nationally certified coaches by NCCP and Equine Canada. Camp JCC is open to everyone! They offer a variety of fun themed general and specialized half and full day camps for children 3 to 12 years old. Whether your child loves sports, arts, dance, LEGO®, technology or drama, the JCC has a camp for you! All camps include fun indoor and outdoor activities, as well as a weekly out trip. Pre/post camp and lunch programs are also available. Summer day camp at Butterfield Acres features tailored activities for your child's stage of development, attention span, motor skill development, physical endurance and social skills. 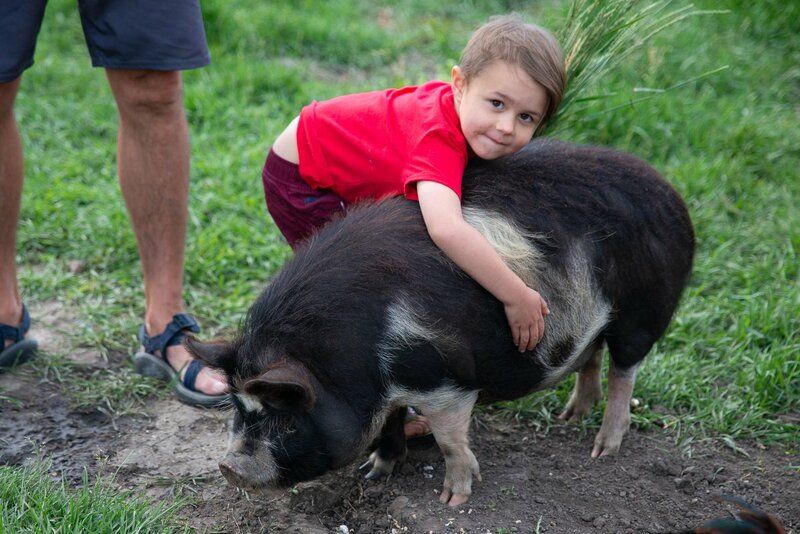 Kids will learn all about animals in the fresh air of a countryside environment. Families can join in on the hoedown on the final day of camp to celebrate an awesome week! Kayben farms is offering summer day camps which are a week of natural play, fuelled by imagination, where building and creating come first. Camps are appropriate for kids age 6-10 years. Campers will spend the day outside, making their own fun.Guided by enthusiastic and trained staff at the farm, campers will interact with the animals, take nature walks and hikes, learn about native plants & wildlife, play games, contribute to the farm and most importantly make new friends. Full & half day camps are available at the farm. McKenzie Towne Summer Camps offer fun and dynamic summer activities for children ages 5-12. They take pride in engaging your children, expanding their horizons and letting them be kids! Camps run from June – August with 7 different themes to choose from. The Genesis Centre aims to support community-based recreation, sport, cultural and social organizations that enrich the quality of life and character of the broader community through a facility that is financially self-sustaining and professionally managed. Their summer camp offerings range anywhere from computer animation and design courses to toddler time play, to all day sports camps! 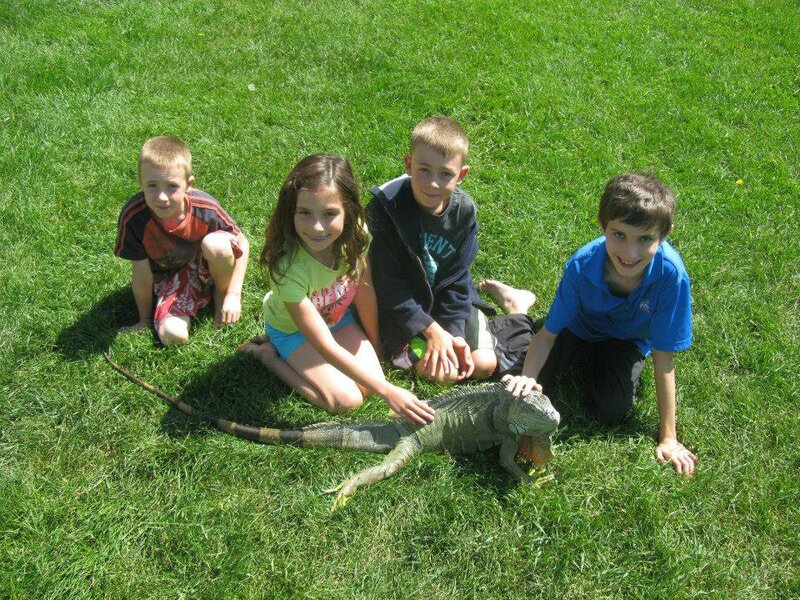 Reptile Parties is thrilled to return for a 4th year of summer camps! Campers will receive a full week immersed in the world of reptiles, amphibians, and arachnids. Feed a turtle, hold a tarantula, and come face to face with the resident iguana Yoshi! Daily crafts, indoor and outdoor activities, and dozens of cold-blooded friends await you in this fun and educational week long experience! This innovative arts & recreation program resides at West Hillhurst Community Centre in north central Calgary. Summit leaders ensure that kids are safe, having fun and engaged in interesting activities. Typical program plans include sports and recreational activities both outdoors and in the gym, arts & crafts, challenge activities, building with equipment and endless opportunities to learn through play. Camp Bonaventure is ran by Between Friends. Their programs provide unique opportunities for individuals with disabilities to have social interaction with peers who may or may not have a disability. 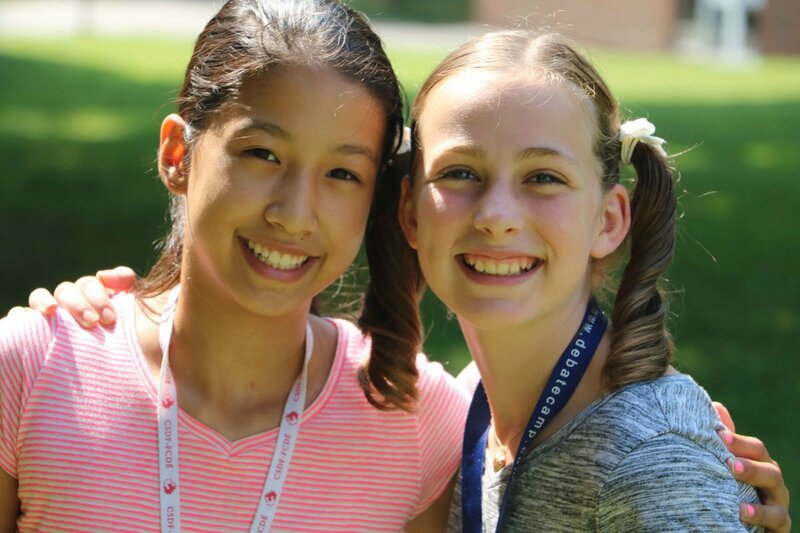 Their camp creates a summer full of excitement, friendship and fun! Camp Bonaventure is available to children and youth with and without a disability from the age of 4 - 17 years old. We have a large variety of half day and full day camps to choose from, for everyone from the active child to the artistic child. Our programs are designed to be quality-based, well rounded, educational, reasonably priced and most of all—SAFE and FUN. Trico Centre is proud of our day camp tradition of providing a safe and high quality camp experience. Because what child doesn't love the zoo?! 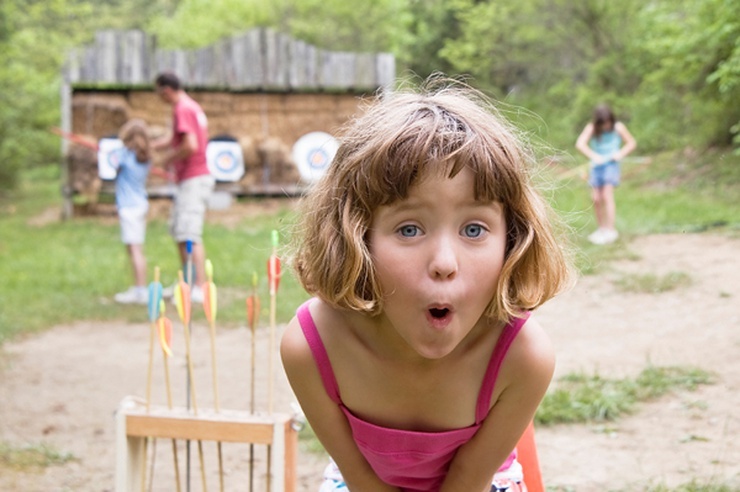 Send your kids on a wild adventure this summer, with a camp experience they’ll never forget. Summer camps for preschoolers to high schoolers help kids discover some of the planet’s most incredible things. 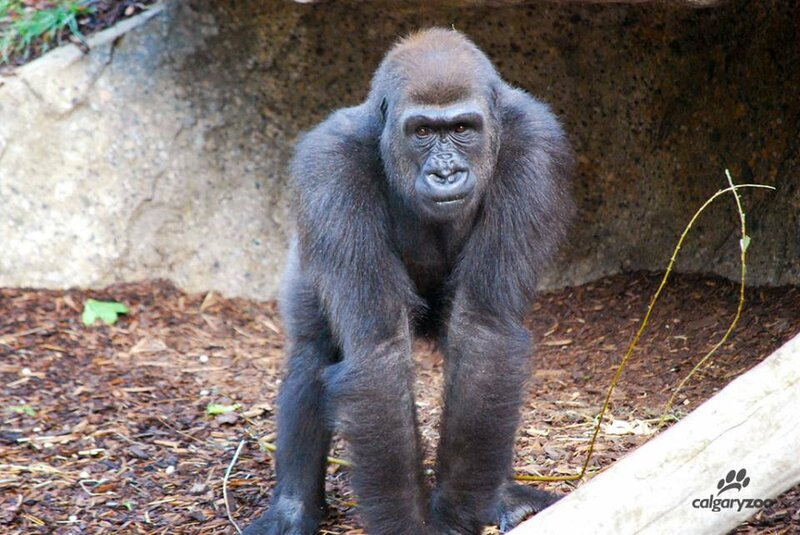 You’ll be impressed with how much your kids learn as they enjoy activities, games and animal encounters. Enjoy a fun-filled activities that will fuel a sense of wonder and excitement! Each day will present a new challenge or adventure. Book multiple dates for the ultimate TELUS Spark camp experience. Each day your child will get to experience a minimum of three of the educational pods in the Active Learning Park and will also have the chance to take part in games, science experiments and crafts relating to their camp’s weekly theme. Camps are developed by elementary teachers and parents so you can be sure, they will captivate your child and provide for animated dinner table conversations each night! Research and education experts say what Young Rembrandts has always delivered: there is a significant correlation between involvement in the arts and achievement in the classroom. Children who learn to draw using the Young Rembrandts method develop spatial reasoning and fine motor skills, order and sequencing abilities, visualization, and self-discipline as well as fundamental art skills. Their original curriculum introduces concrete ideas and techniques that enlarge children's visual vocabularies, enrich their imaginations and their minds. Leighton Art Centre hosts a variety of art exhibitions, art events, and creative workshops instructed by local artists. Their school programs are taught in historical art studios on site or at your school and Summer Camps run weekly in July & August. At Chinook School of Music students of all ages enjoy lessons in piano, guitar, voice, violin, cello, flute, drums, Music Kids, and theory. Their instructors are dynamic, creative and passionate about teaching. Summer day camps are offered in a variety of fun options such as music, art and dance. SummerACT offers an exciting arts-infused learning experience for children ages 7-13. 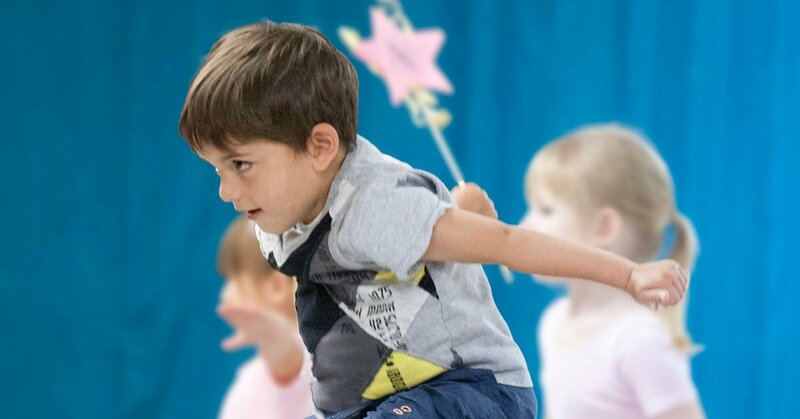 Their SummerACT instructors provide hands-on instruction in drama, creative movement, and music, giving children the opportunity to immerse themselves in creative discovery, fun, and learning. It's the perfect way to eliminate summer boredom, improve artistic skills, and experience the thrill of performing on a real stage. The summer dance intensive at Free House Dance is a bold immersion into the world of dance. This camp is for dancers who yearn to go deeper into their dance education. 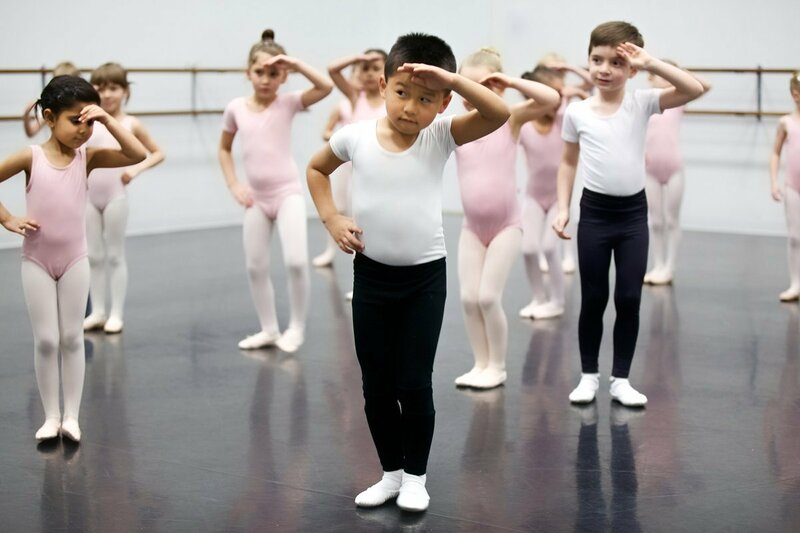 Students can explore choreography, improvisation and dance history. Dancers will also be introduced to yoga, musical theatre, hip hop and West African dance. 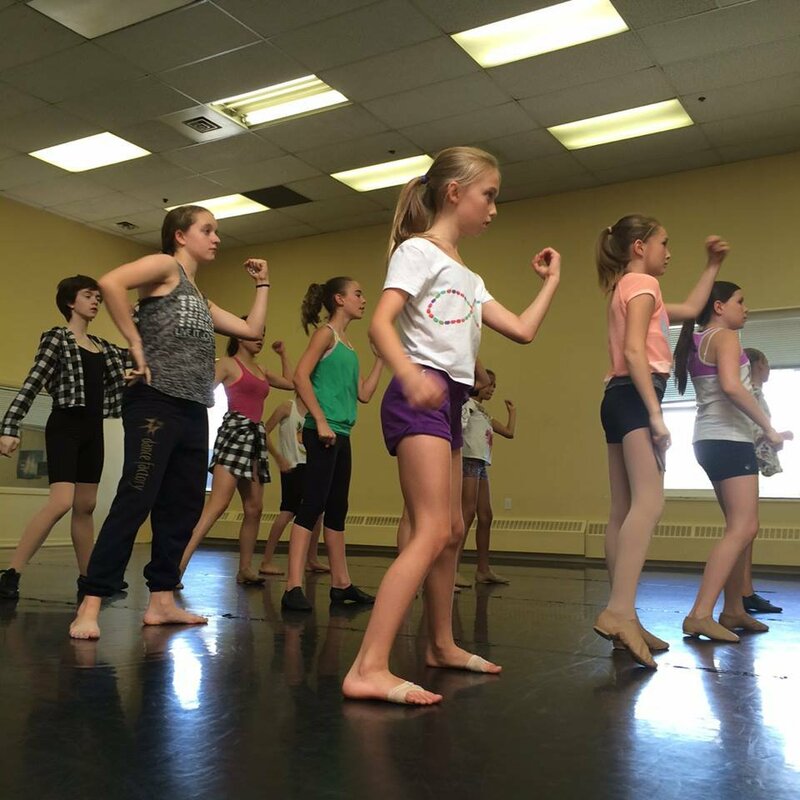 Free House Dance also offers camps for less experienced dancers - check the options out here. Clay for Kids offers the opportunity to hand-build clay projects and learn how to throw clay on the pottery wheel. Children aged 5-13 will use their imagination to create projects out of clay such as Minecraft, Monster High, Hello Kitty, and Ferb. Projects will be fi?red in our kilns and will be a permanent keepsake and reminder of their learning experience at Clay for Kids. 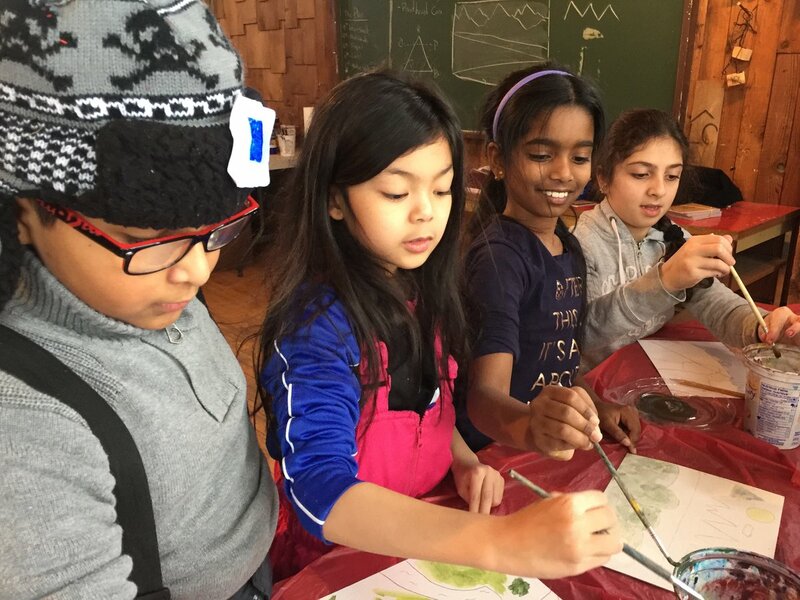 Dig in and get messy with Amaze Arts & Science camp. During this fun filled week children will be experimenting the creative process by exploring a wide range of materials and methods including collage, watercolour painting, printmaking and paper mache sculptures.